Looking for a lake view? 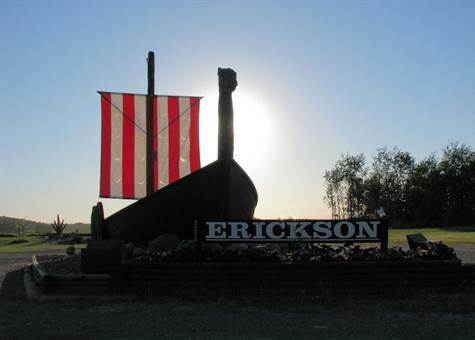 Erickson has the place just for you. Brand new lots ready for you to develop. Enjoy the amenities of Community Water and Sewer, garbage pick-up, paved streets all while having the Trans Canada trail and the beautiful lake views and sunsets from your back yard. The BEST of both worlds. 8 lots remaining. Call the listing agent today for the Development Agreement and start planning your new build.